Teeth whitening has become very popular today, what’s more, studies have also show that it is also very economical. There are a lot of over-the-counter products available, these products however, are not as strong as the ones used in the dental office. If you opt for these products, you will also not be able to get professional assistance. 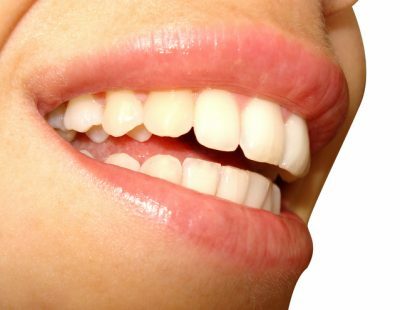 What can you expect if you get specialized teeth whitening? First, your dentist will want to give you a thorough oral exam. This will help determine why you are having teeth discolorations, and it can also help check if you have a dental problem that needs treatment. After the exam, your dentist can let you choose between in-office whitening and take-home whitening. If you opt for the in-office whitening procedure, the dentist will be using high concentrations of whitening solutions. This procedure will give you the best results possible. After an hour, your teeth will be lightened by as much as eight shades. While the treatment is taking place, the dentist will protect and watch over your mouth, gums, and specific areas off your teeth that are very sensitive. If you do take-home whitening on the other hand, your dentist will need to have a cast of your teeth first. This will be used to custom-fabricate a set of flexible mouth trays that you can use at home. At home, you will have to fill the trays with the whitening gel that the dentist will provide, and you will have to wear the tray for an hour at a time. The process will take a couple of weeks and the process will have nearly the same results.